The Malaysian Communications and Multimedia Commission (MCMC) issued a media statement today claiming that the implementation of the Mandatory Standard on Access Pricing (MSAP) have improved Malaysia’s Global Broadband Ranking as Telcos offered higher speeds with the same or lower price. 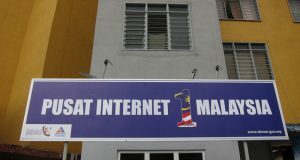 On October 2018, the Malaysian Communications and Multimedia Commission (MCMC) had announced that the implementation of the Mandatory Standard on Access Pricing (MSAP) recorded more than 30% reduction for entry-level high speed broadband packages which has surpassed its initial target of 25% reduction originally by December 2018. At the same time, telecommunications companies (telcos) have also offered higher speeds with the same or lower price. 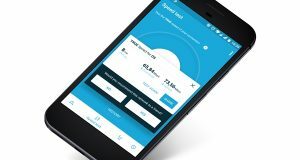 On the same month, Speedtest Global Index has reported Malaysia’s ranking moved up 10 points to 26th place in the world with an average broadband speed of 61.97Mbps compared to the average world speed of 50.88Mbps. 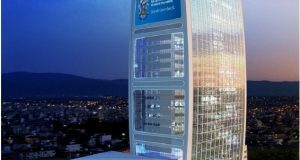 Also, in December 2018, the International Telecommunication Union (ITU) announced that Malaysia’s ranking has increased 6 points from the 41 st to the 35th place for the fixed broadband service category. “We are aware that there are subscribers who have yet to get their broadband services speed upgraded. I would like to inform, the services and upgrades are being conducted by the telcos in stages and MCMC has been informed by the telcos that up to December 2018, at least 75% of the customers have been upgraded while the rest would be completed by middle of this year,” he explained. 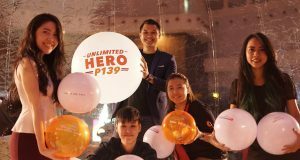 There are complaints that customers are not enjoying the speeds as promised by the telcos. MCMC monitors the quality of broadband services according to the Mandatory Standard for Service Quality (Fixed Broadband Service) whereby customers should at least receive 90% of the speed offered by telcos at 90% of the time. If telcos fail to adhere to the Mandatory Standard, MCMC will take appropriate actions.